The statistics ranks countries by the number of registered ice hockey players in 2017/18. 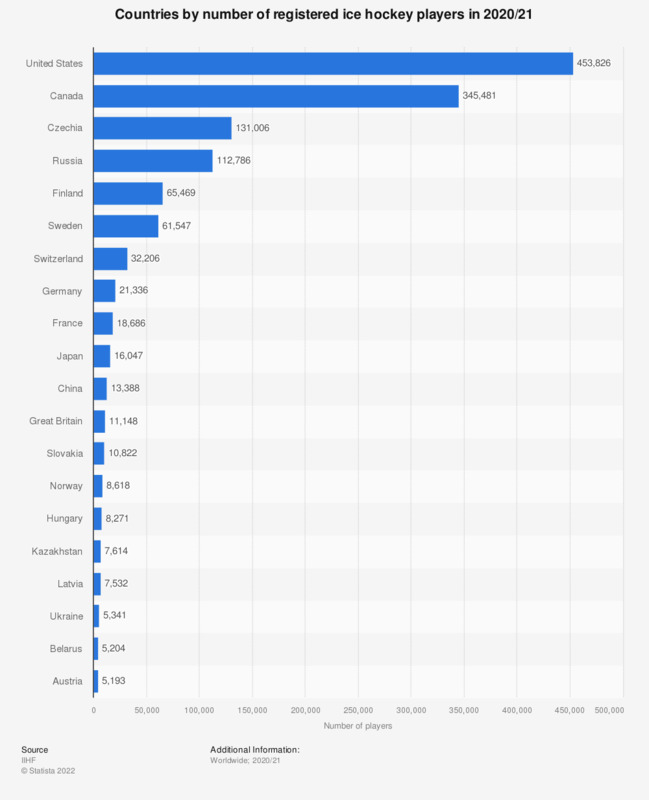 In the 2017/18 season, Canada had the most registered ice hockey players with 637 thousand according to the International Ice Hockey Federation. Which of the following would make you more likely to be involved in power sports and activities?